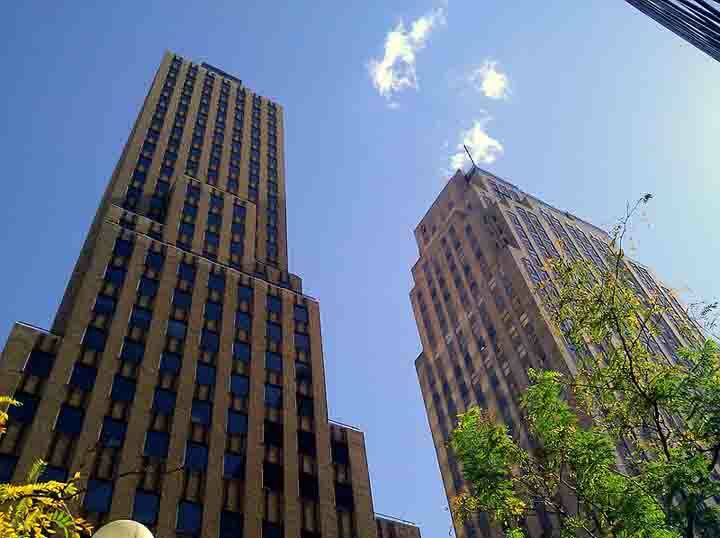 Looking for a truck insurance quote in Oklahoma City? Don’t get 1 quote, get 3! To get the best deal on your semi truck insurance you need to compare quotes. We can help by bringing you 3 agents that will compete for your business. Complete our short online form and you’ll get 3 competitive quotes from 3 top agents licensed in Oklahoma City. Simple! Because truck insurance is a specialized product, you need to find brokers that understand trucking. 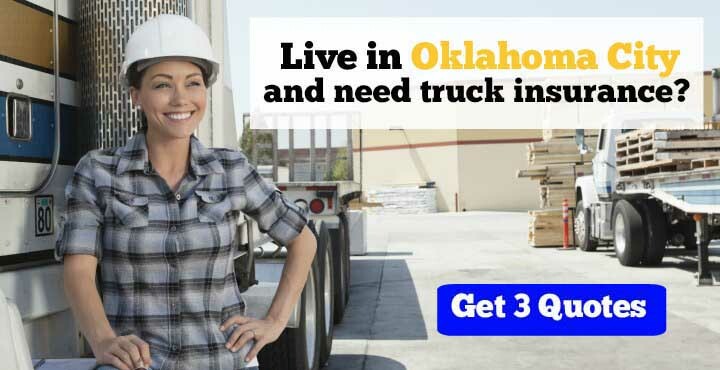 We’ve done the hard work for you and found three truck insurance agents in Oklahoma City that are ready to work hard to find you the best deal. With 3 competitive quotes to choose from, you will be able quickly find the best policy at the best price. Semi truck insurance has never been this easy! Don’t waste time tracking down three agents. Let them come to you! If you are an independent owner operator and leased to a motor carrier, you are probably looking for Physical Damage, NTL/Bobtail, and Occupational Accident coverages. If you have your own authority you’ll also need trucking liability insurance and cargo coverage. There are other coverages like trailer interchange and general liability that may you may need as well. 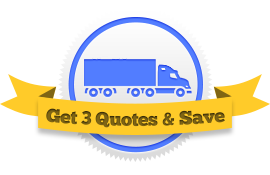 No matter which coverages you are seeking for your semi, by getting 3 quotes, you can quickly and easily get the best combination of price and coverage. “Heartofokc” by Urbanative – Own work. Licensed under CC BY-SA 3.0 via Wikimedia Commons. You could be a New Trucking Venture or a veteran Motor Carrier. Perhaps you are an owner operator with 1 Power Unit or manage a fleet of 50. You might be a long hauler, or maybe you don’t even leave the Big Friendly. The point is that trucking insurance premiums vary greatly between companies. The challenge is to find the carrier that is most competitive with your operation. This is where our service excels. We’ll help you find that company through a truck insurance competition! If you are in Oklahoma City, Oklahoma County, or the surrounding area, let 3 agents compete and quickly find out who saves you the most!